Do you have a loved one who is a Disney fan in your life but you don't know what to get them for the upcoming holidays, birthday or special occasion? 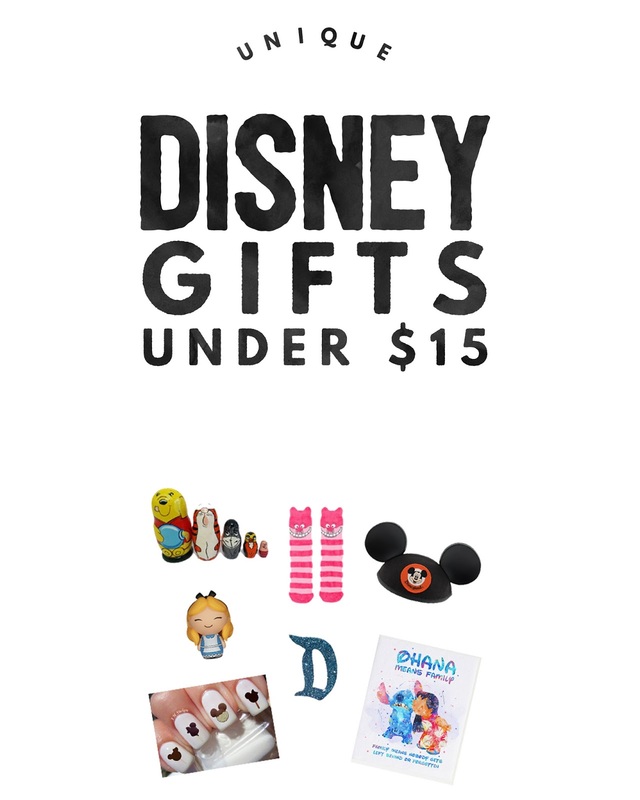 Look no further I created this simple Disney Gift Guide of 15 unique items all under $15 each. Your loved one will appreciate the time and effort you put in to creating their special gift. If you can find out their favorite Disney movie or character you can make the gift even more magical, if not you can't go wrong with Mickey and Minnie Mouse.